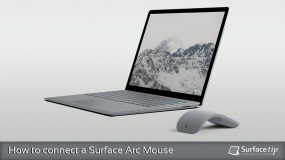 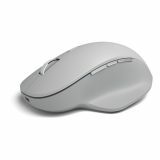 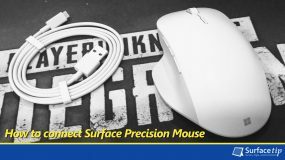 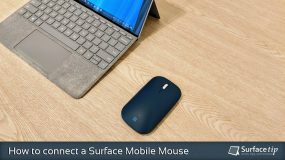 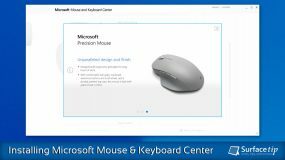 The perfect professional companion mouse for your Surface, featuring a perfect ergonomic design, weight, stability, and additional three buttons with fully customized actions for better productivity. 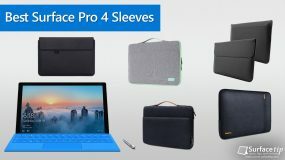 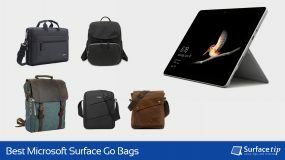 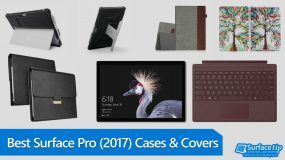 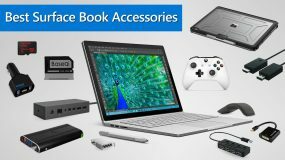 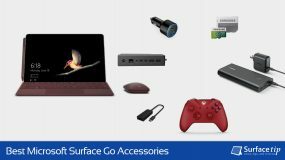 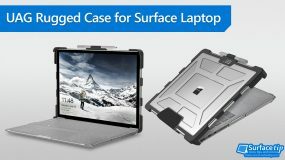 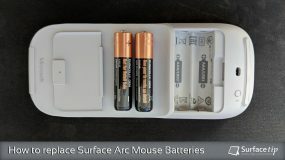 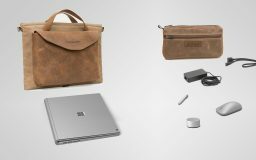 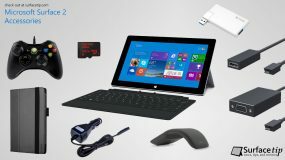 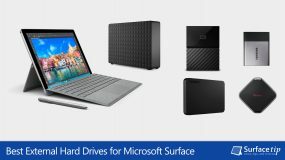 WaterField Designs announces two new products for the Surface Book i7: the Syde Case and the Surface Accessories Pouch. 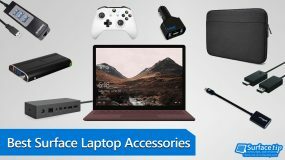 Read on for more information!